We are sure that you are eager to rebuild your credit now that your bankruptcy is on file. As you know, bankruptcy does negatively affect your credit; however, it also gives you the fresh start that you need with respect to your debts. Which means now is a great time to educate yourself and create new financially healthy habits. 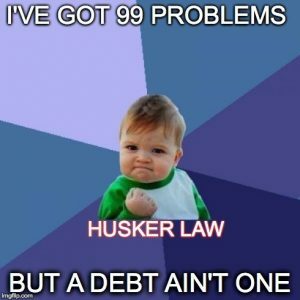 If we directed you to this blog, it is because your case was recently filed and you are still in an active, on-going bankruptcy case. That doesn’t mean that you have to wait until your case is closed to start working on your financial health. The first thing that you should do is complete the required post-filing Debtor Financial Management Course. Many of our clients found the pre-bankruptcy Credit Counseling requirement to be somewhat burdensome. It is difficult for them to see the effectiveness of reviewing their dreadful pre-bankruptcy financial situation and rarely report receiving plausible financial advice. It doesn’t surprise us at all to see our clients shrug and complain when they learn there is a second course to complete. However, once they take the course, they realize that it actually has some useful information to learn. A lot of the topics covered are review for many of us, but almost all of our clients report back that they did in fact learn some new things. This is the first thing you should do as it is required by law in order for you to receive your Discharge and it gets you thinking about the big picture of your future financial health. Ok, so you all know this already. 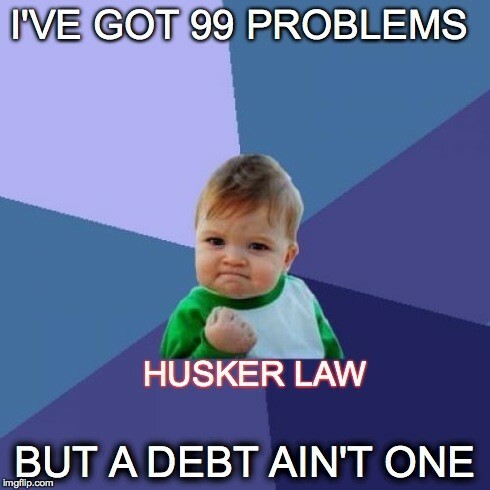 We have probably told you a dozen times now about this course, so click here to be learn about what else you can be doing to repair your credit during your bankruptcy.